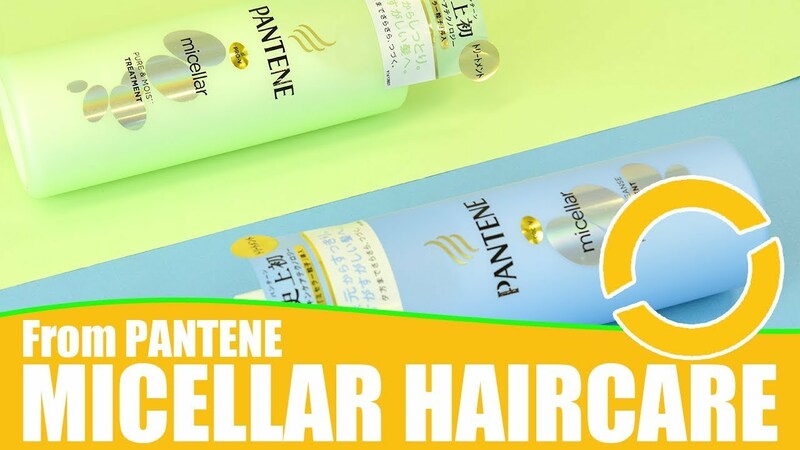 Today I want to introduce a very popular collagen powder in Asia. 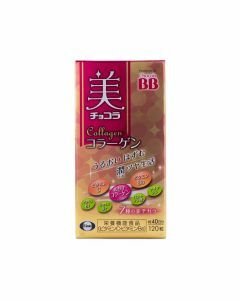 It’s the upgrade to the Asahi Perfect collagen powder: their new Asahi Perfect Asta Collagen Powder Premier Rich. They’ve added nano-collagen to the low-molecular-weight collagen. There’s 5.5g of collagen per serving (7.5g). 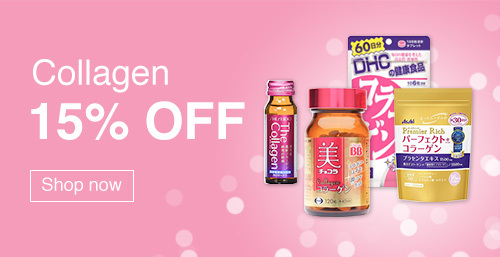 This Asahi collagen powder also includes a lot of placenta extract! 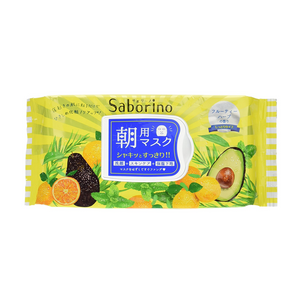 You can add Asahi collagen powder to juice, coffee, tea, home cooking etc., so it’s been promoted as an easy and tasty way to get your collagen. It seems like this supplement has a lot of good ingredients for both your health and beauty. Previously I talked about my experience with Asahi Perfect Collagen jelly, but this is the first time I’ve tried this powder. So here are my impressions after adding it to various kinds of food and drink. First off, you are supposed to take one 7.5g portion of this powder per day. By the way, the Premier Rich uses pork collagen in its formulation. Be aware that there’s no measuring spoon included in the Asahi collagen packet! The collagen looks similar to milk powder or creamer, so it doesn’t feel strange to mix it in with the milk. The taste of the milk feels thicker than usual – it was tasty! Then I tried adding the Asahi collagen powder to hot coffee. It took longer to dissolve than I expected, so you’d probably want to stir it a bit too. At first the taste was different from usual, but I soon had gotten used to it and stopped noticing a difference in taste.. This juice is made from a plant called shiso, and this summer I’ve been drinking it a lot. It’s the kind of drink you can only find in Japan! This was also difficult to dissolve the Asahi collagen powder into. As you can see from the pictures, even after stirring, there’s some powder left on the surface! Because of this the texture was a bit thick and powdery, but the taste didn’t make it difficult to drink. 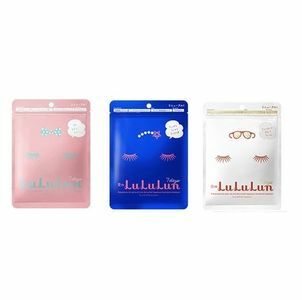 Similar to cereal – the powder looks like milk powder so it works well. The taste was good too. This also took a few minutes for the Asahi collagen powder to dissolve, maybe around 3 minutes. The taste was normal. 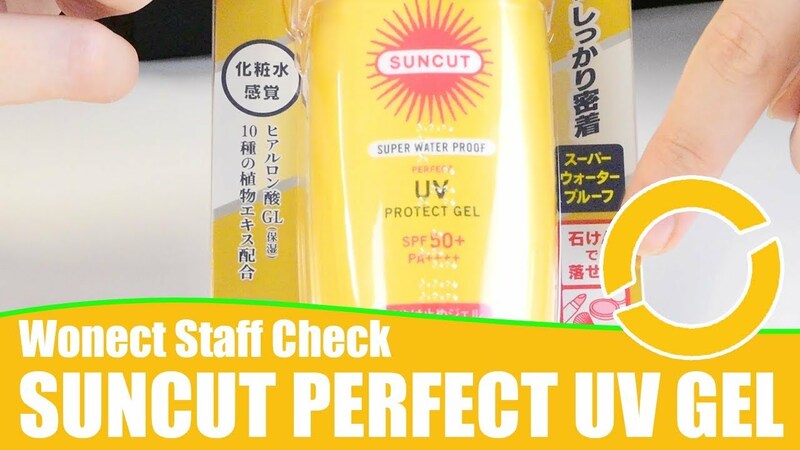 After mixing the Asahi Perfect Asta collagen powder Premier Rich into the foods and drinks above, I can say it doesn’t dissolve as easily as the manufacturer says. But give it enough time, the powder does dissolve well. There isn’t any strong taste or smell to the collagen powder. But when it’s not mixed in properly, it presents a powdery texture. I think you can mix it into whatever foods you like. Personally I liked it with cereal best. I think the milk actually became tastier. 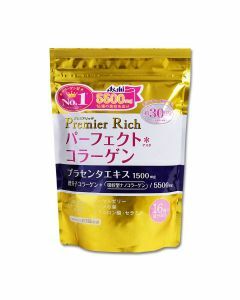 You can try powdered collagen with your favourite food or drinks, so why not give the Asahi Premier Rich collagen a try? 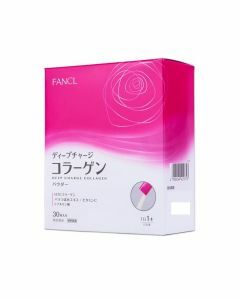 If you are looking for other collagen supplements, how about taking a look at the Perfect Asta Jelly Collagen, also from the same manufacturer! Or if you want a wider selection to do comparisons, I think you’d be interested in the top 7 collagens rated by our customers! 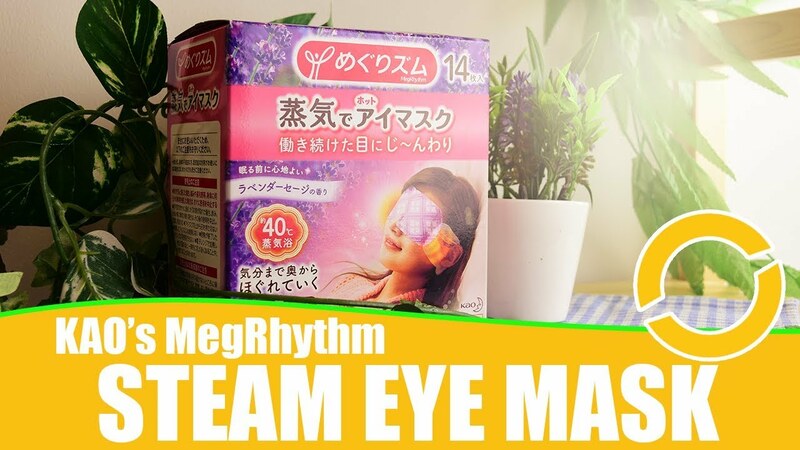 Bringing you lifestyle tips through Japanese products with the power of a 25 years experience housewife. Be sure to look for my tips and tricks! How to Choose Japanese Enzyme Supplements?